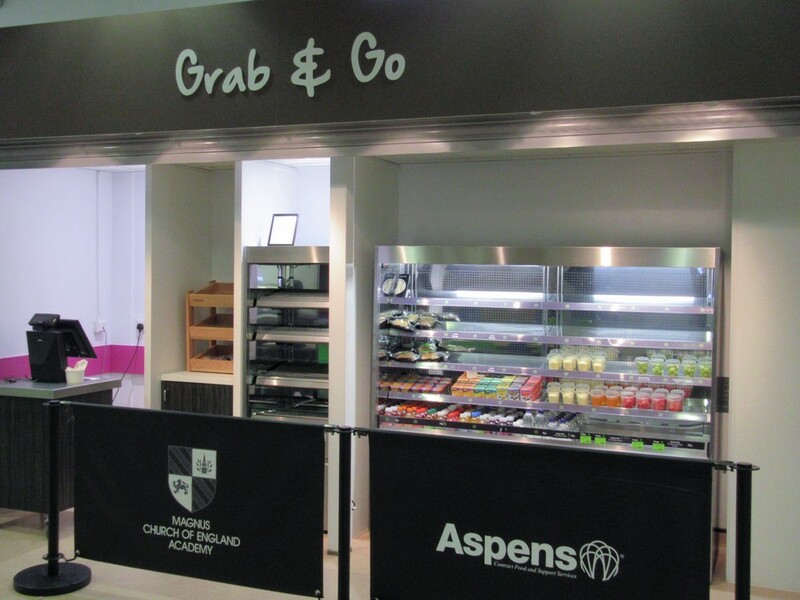 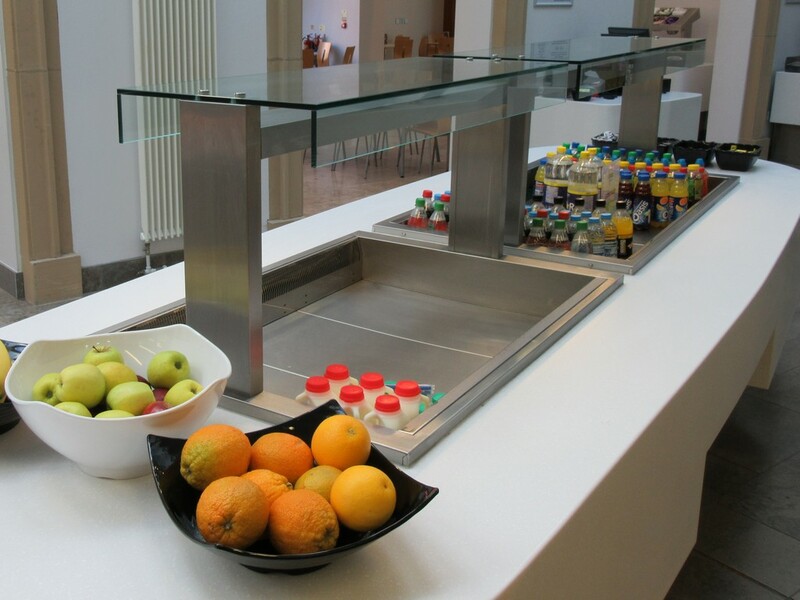 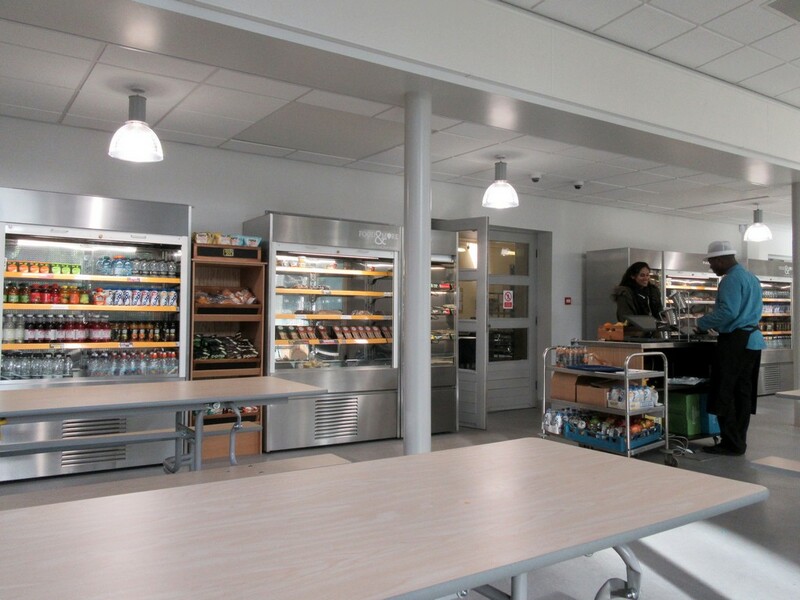 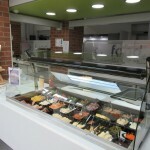 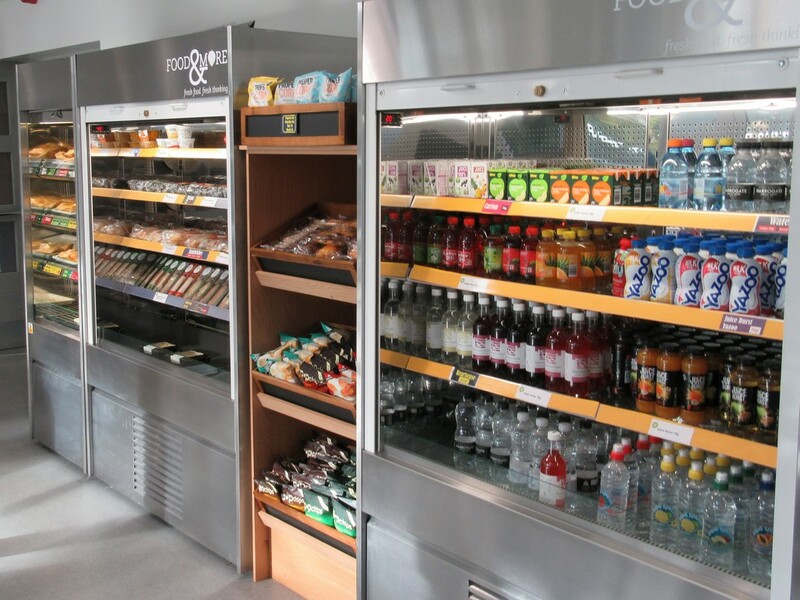 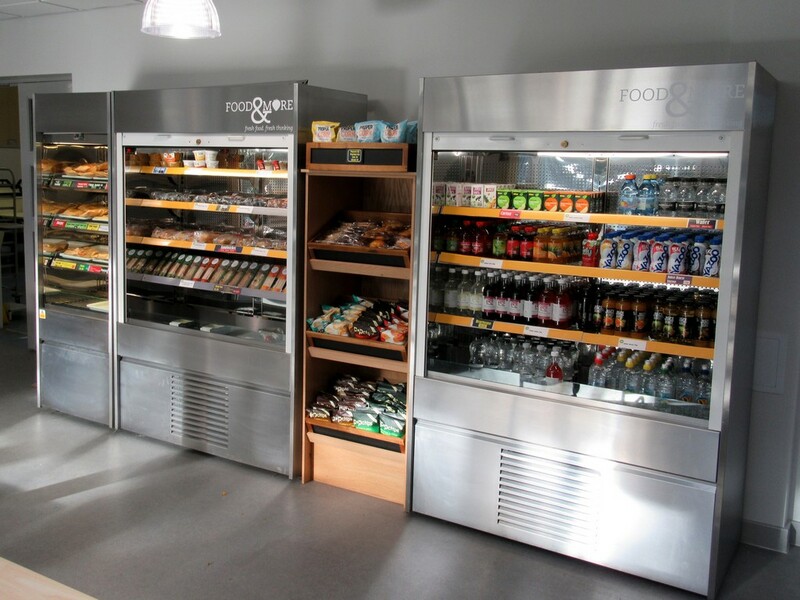 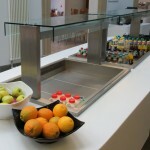 In the education sector we understand that healthy balanced eating should be promoted in the cafeteria. 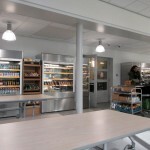 Cutting down on the junk food can make for a calmer more productive school. 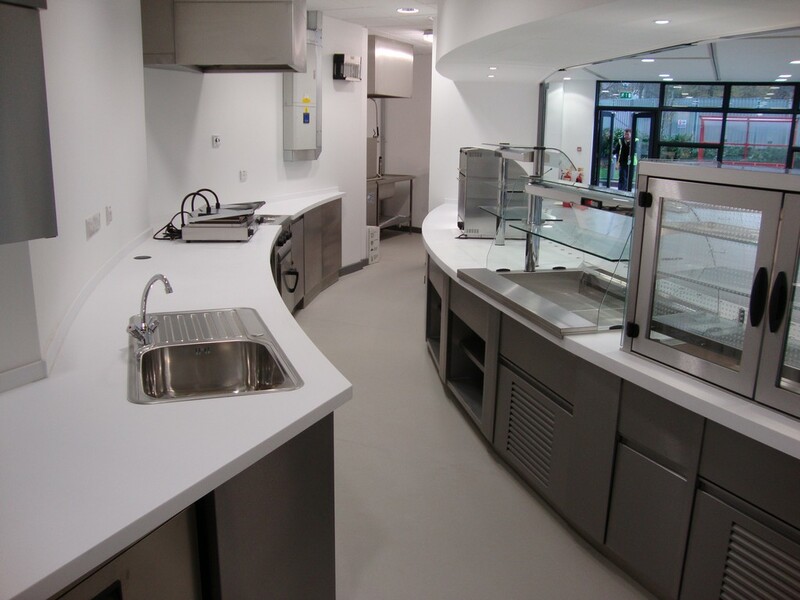 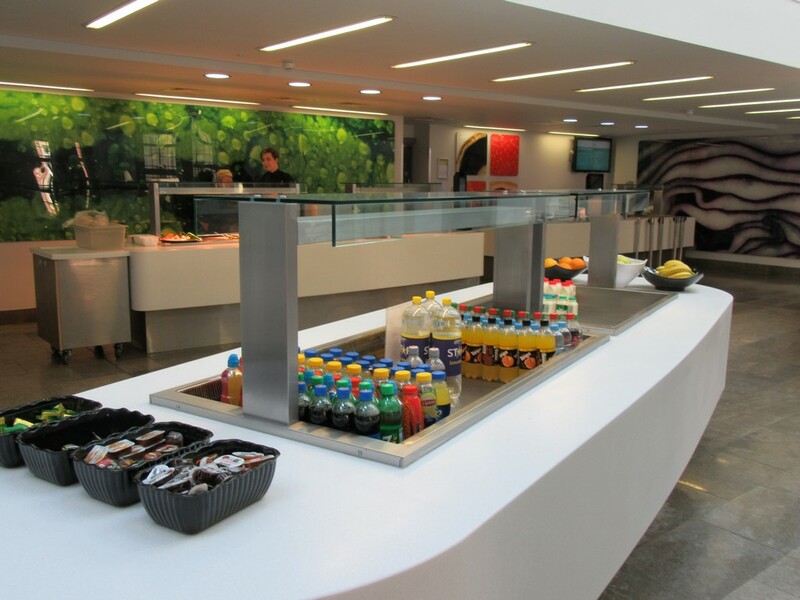 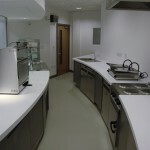 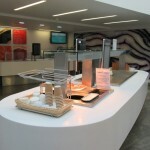 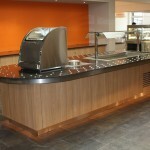 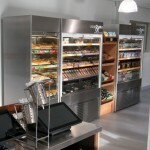 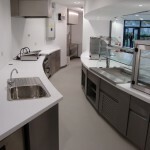 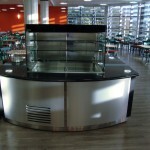 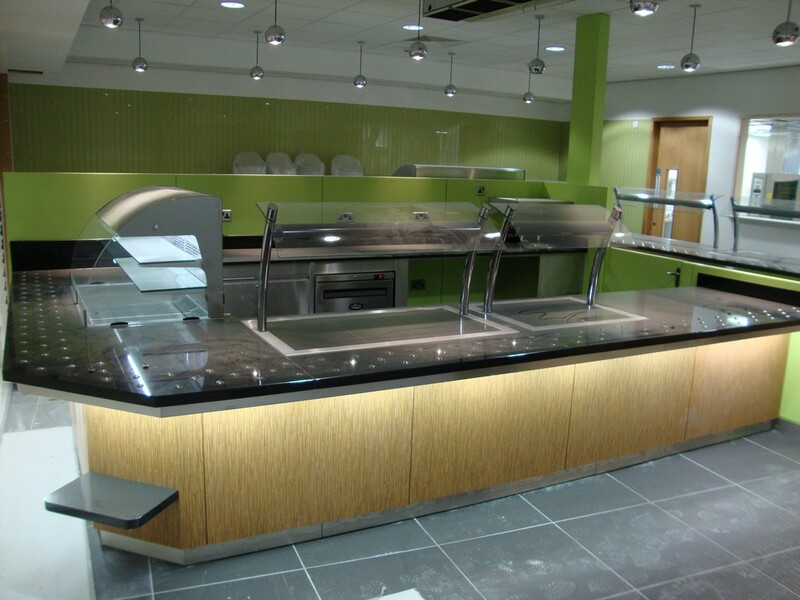 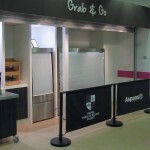 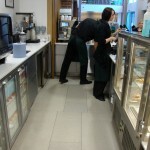 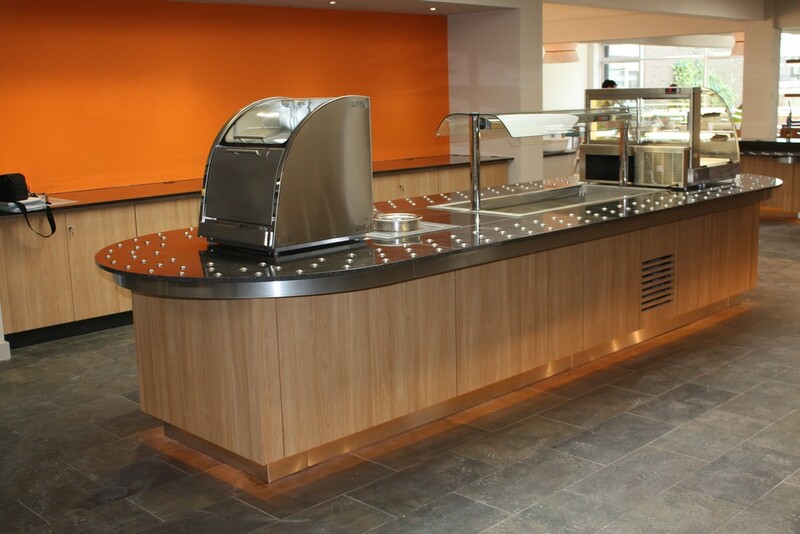 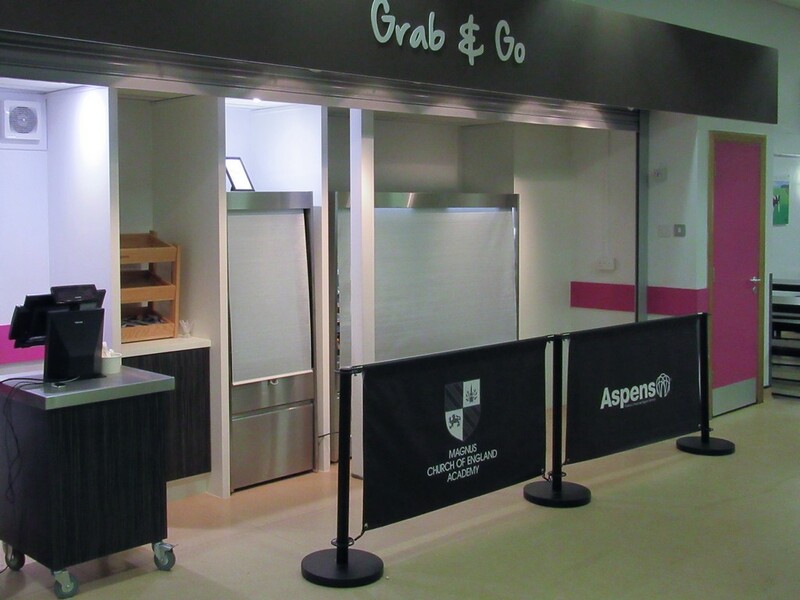 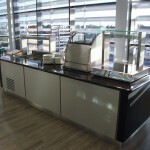 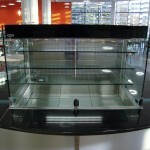 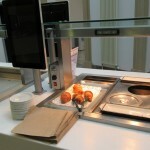 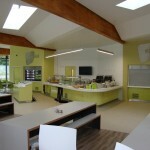 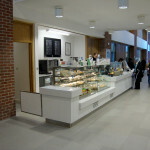 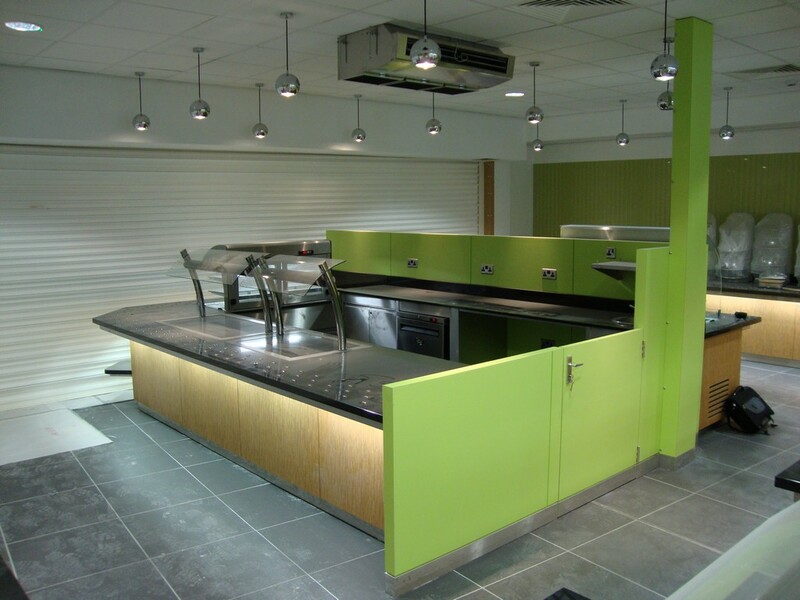 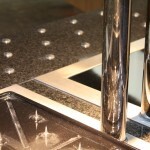 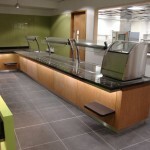 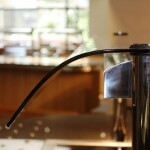 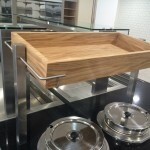 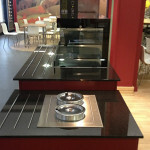 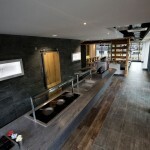 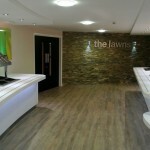 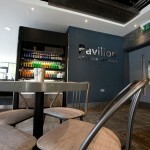 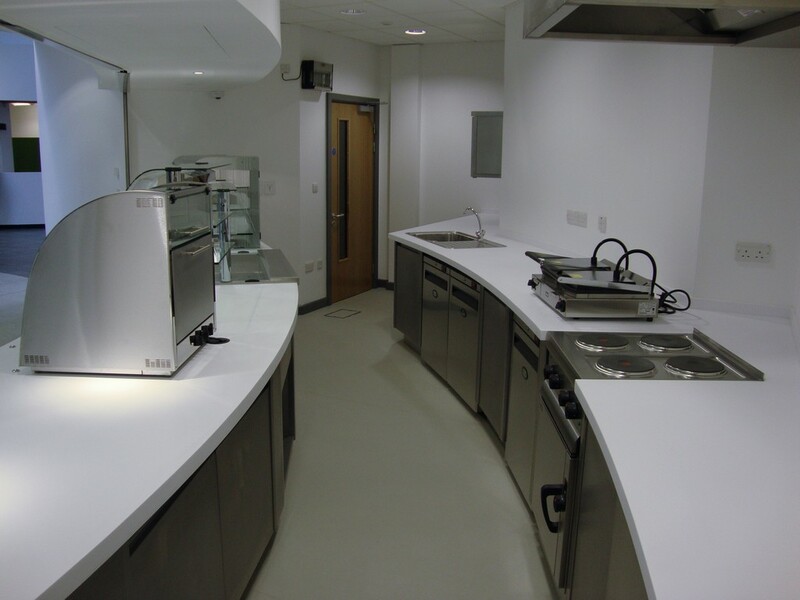 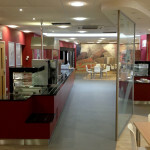 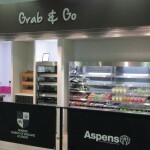 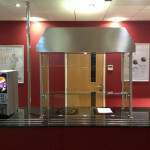 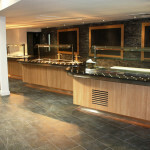 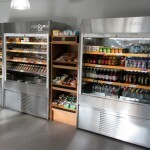 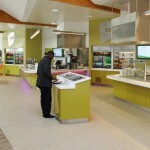 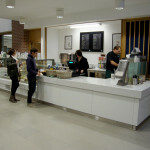 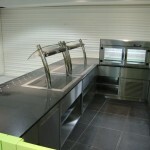 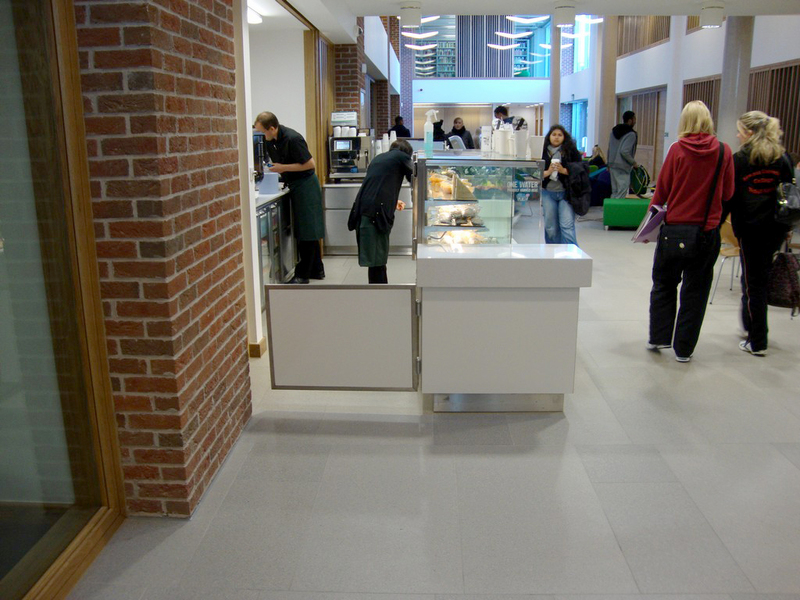 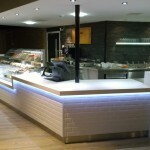 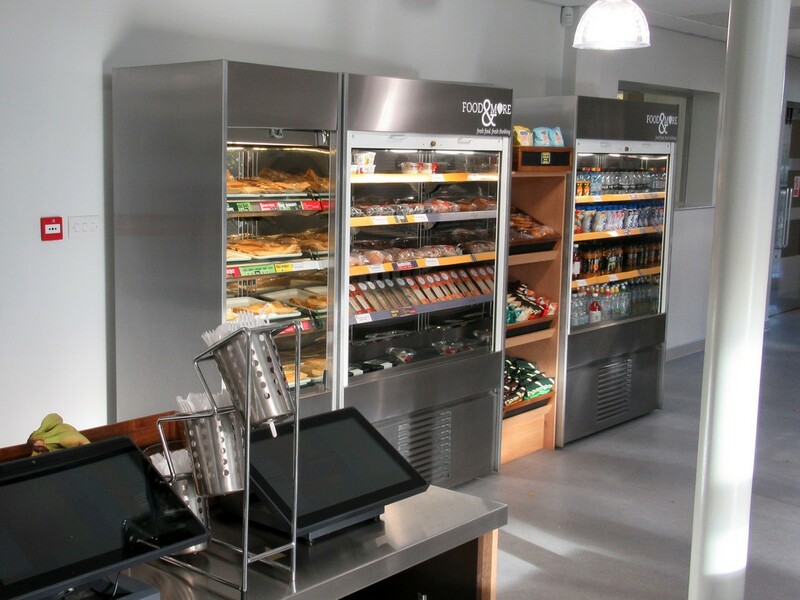 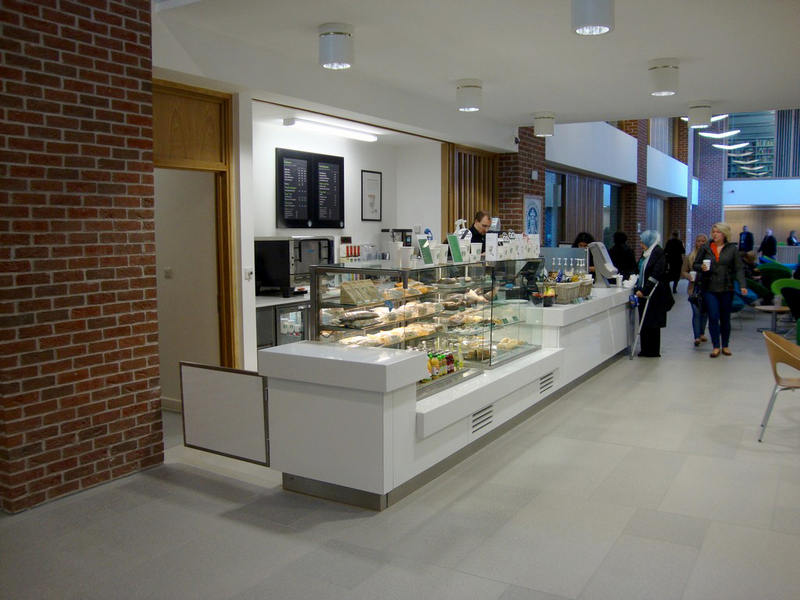 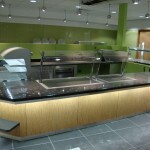 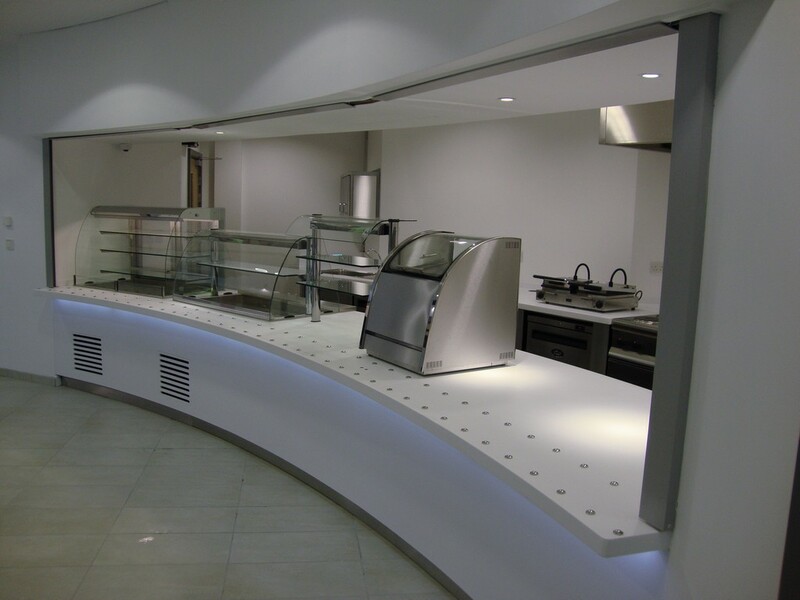 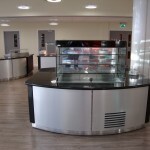 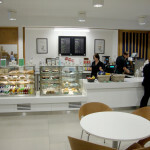 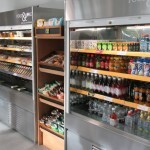 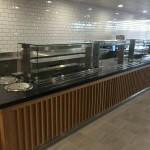 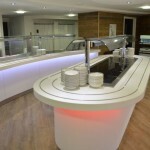 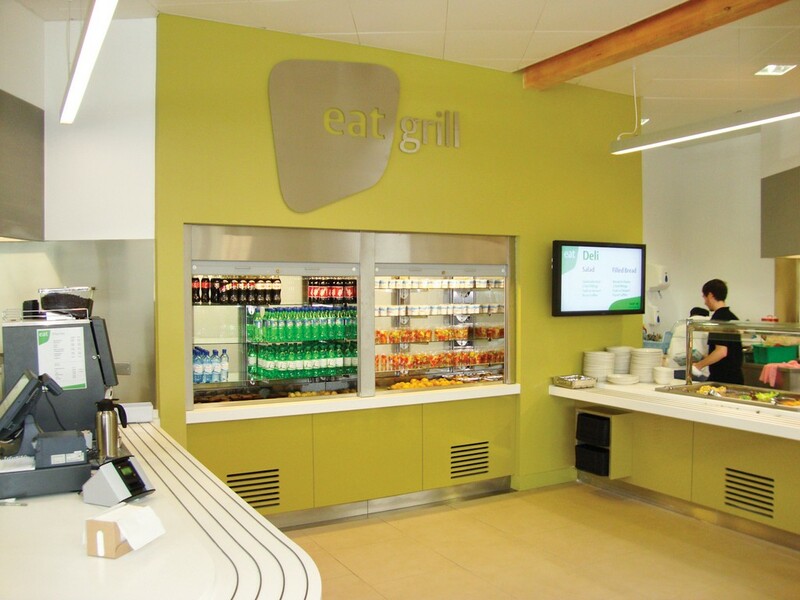 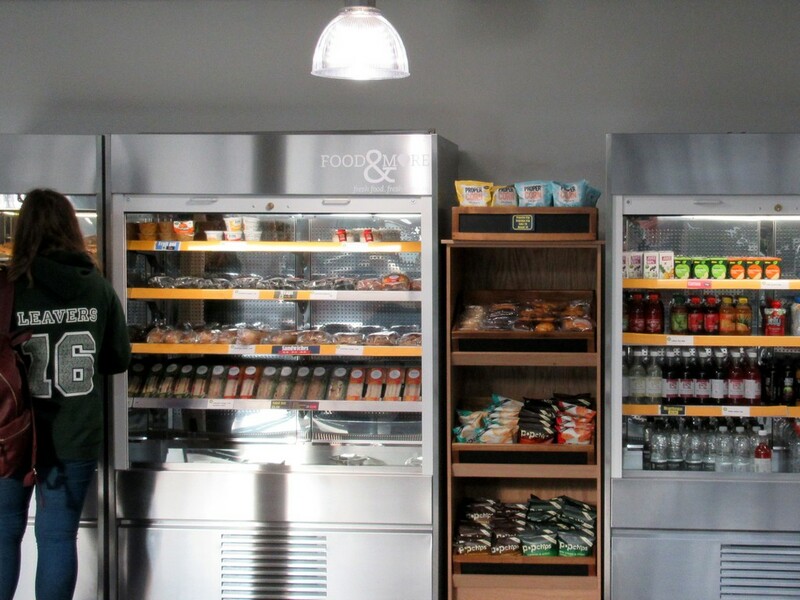 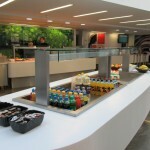 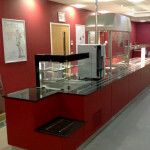 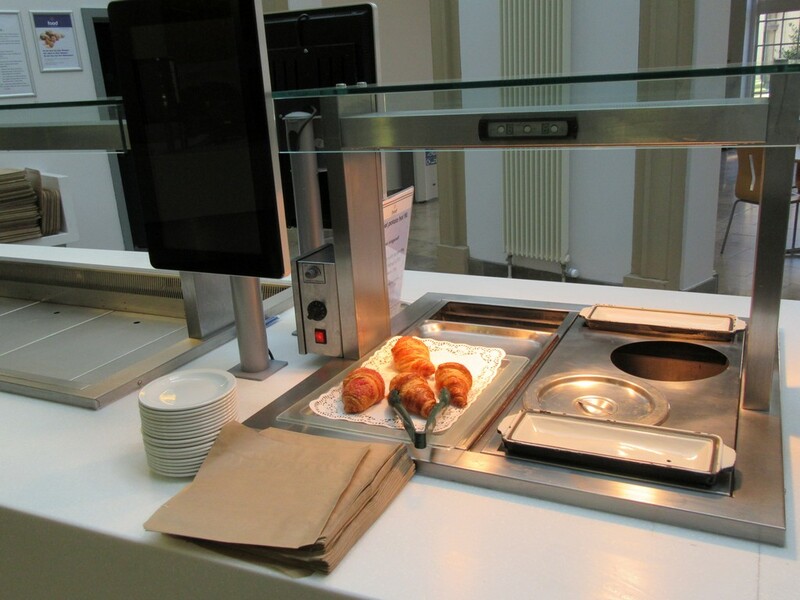 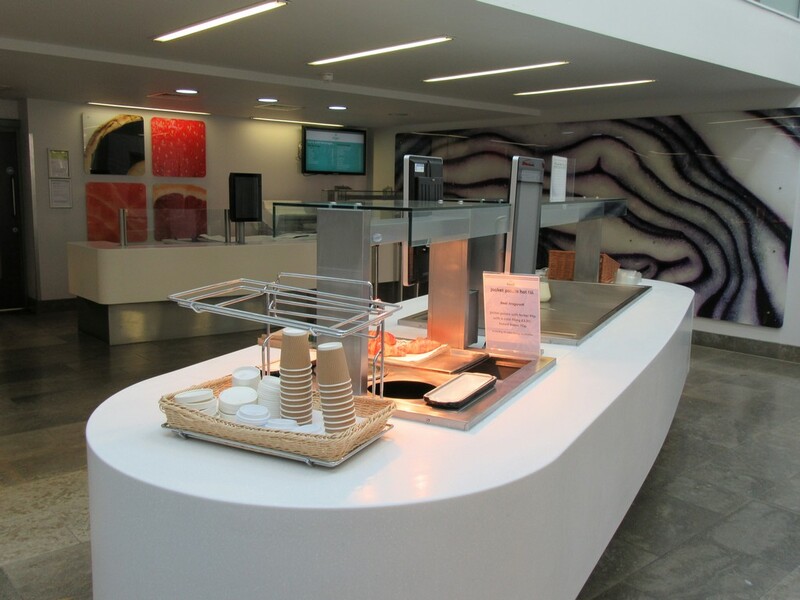 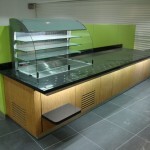 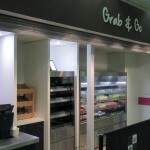 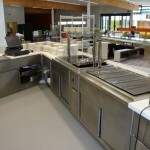 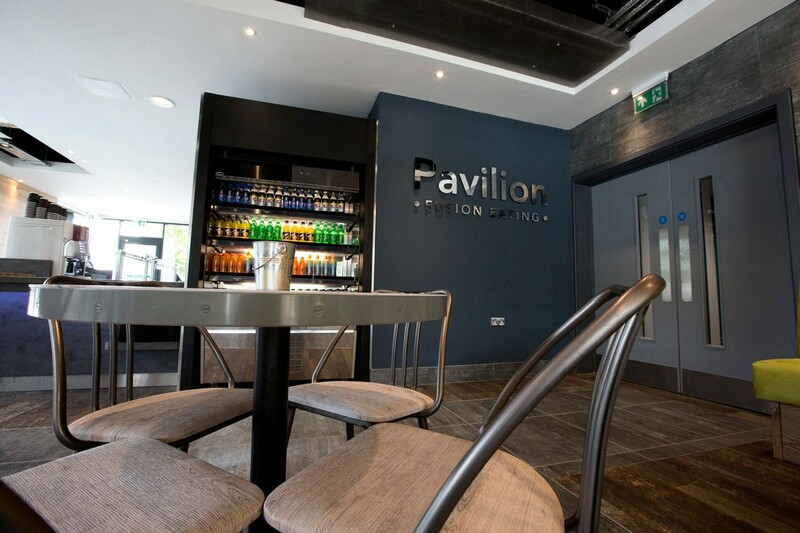 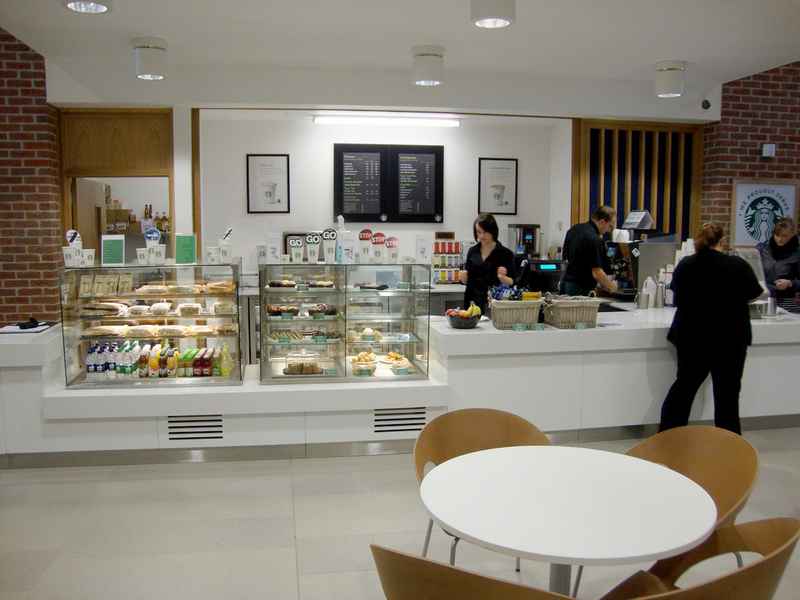 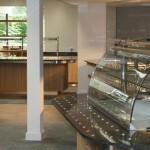 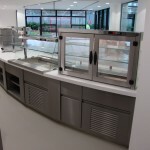 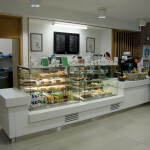 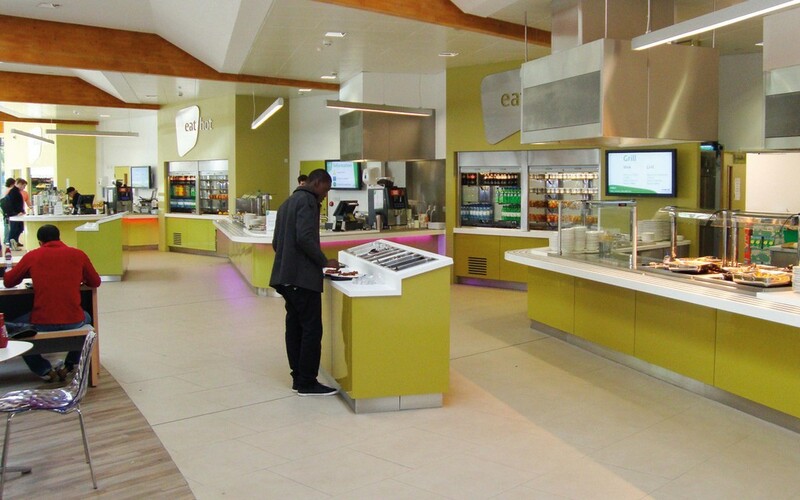 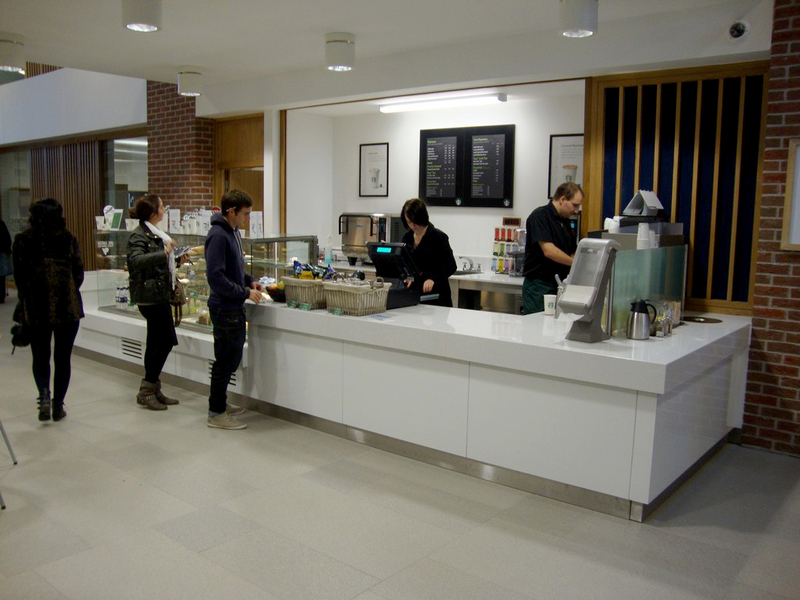 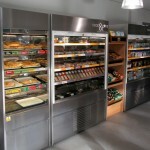 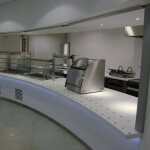 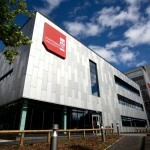 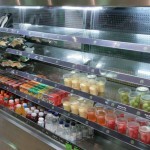 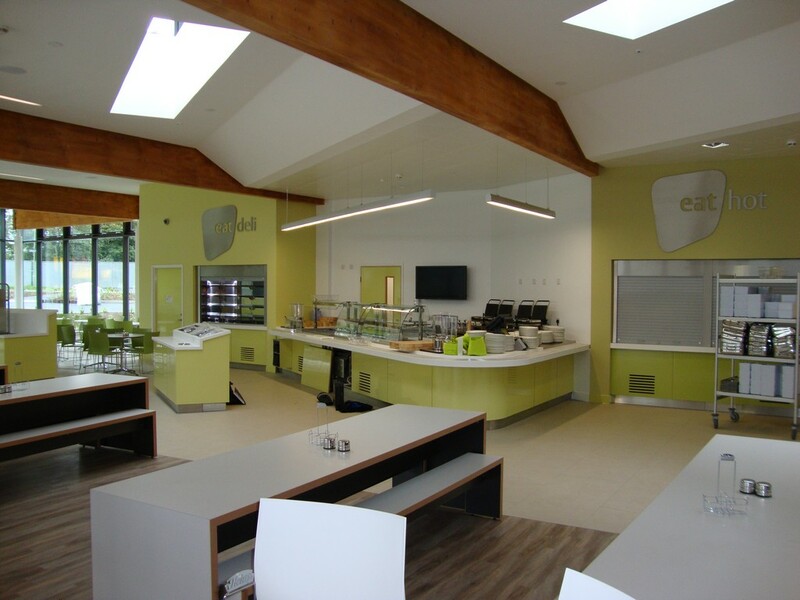 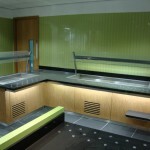 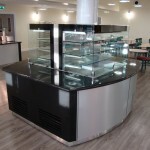 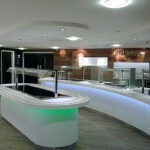 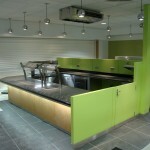 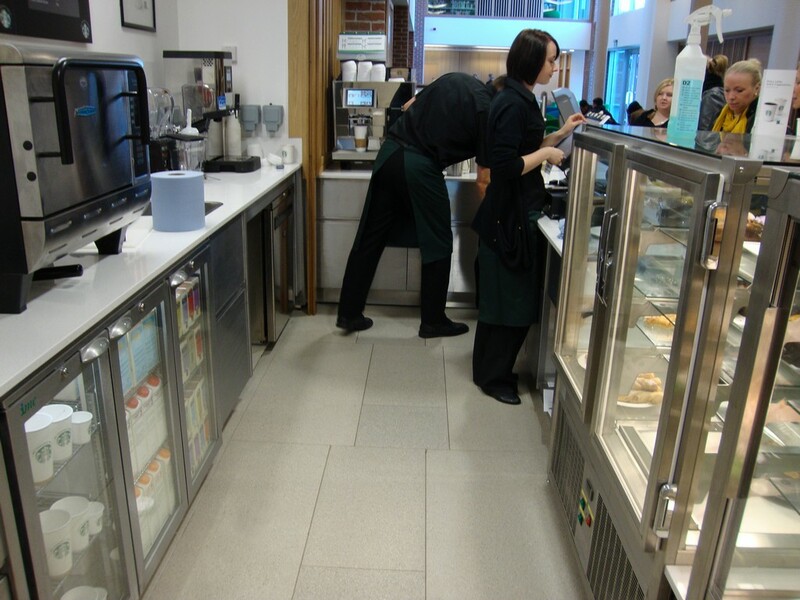 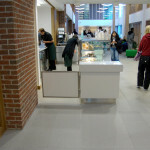 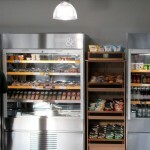 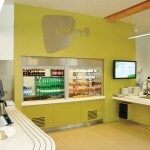 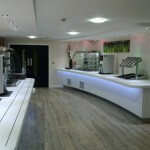 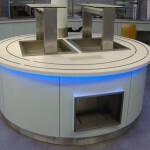 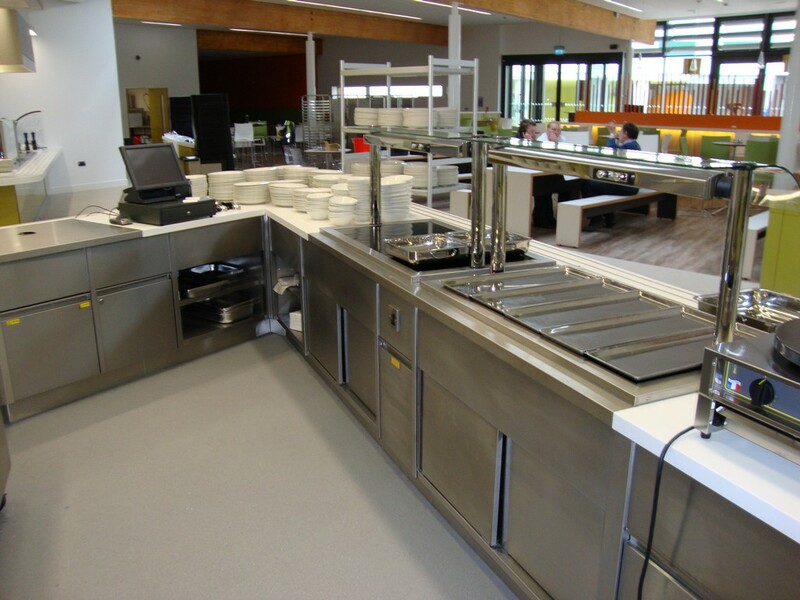 We also know that where there are many young people safety around hot catering equipment is of the highest importance. 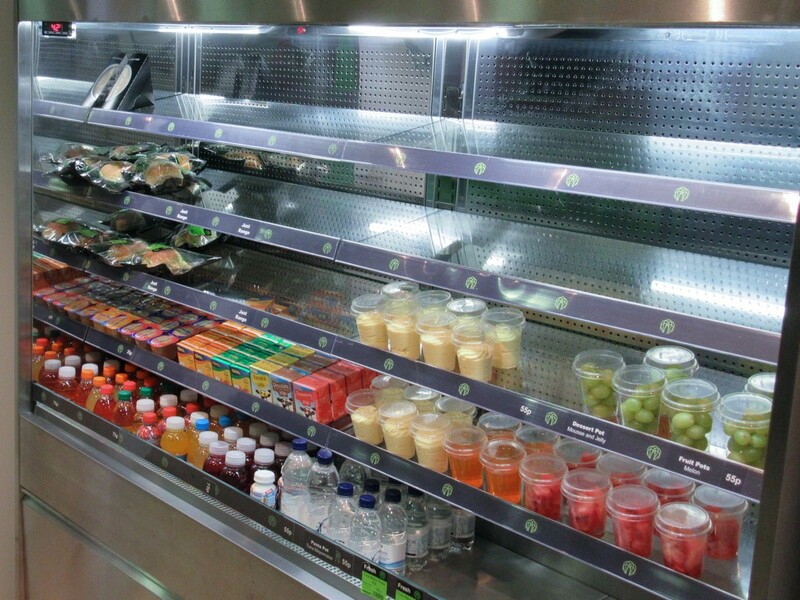 Our products get top marks wherever they happen to be. 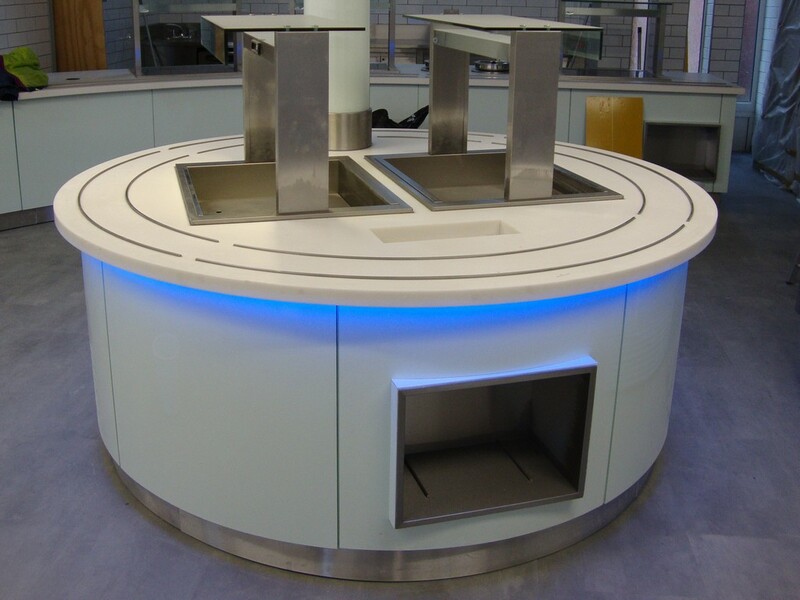 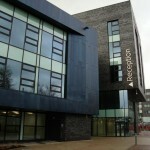 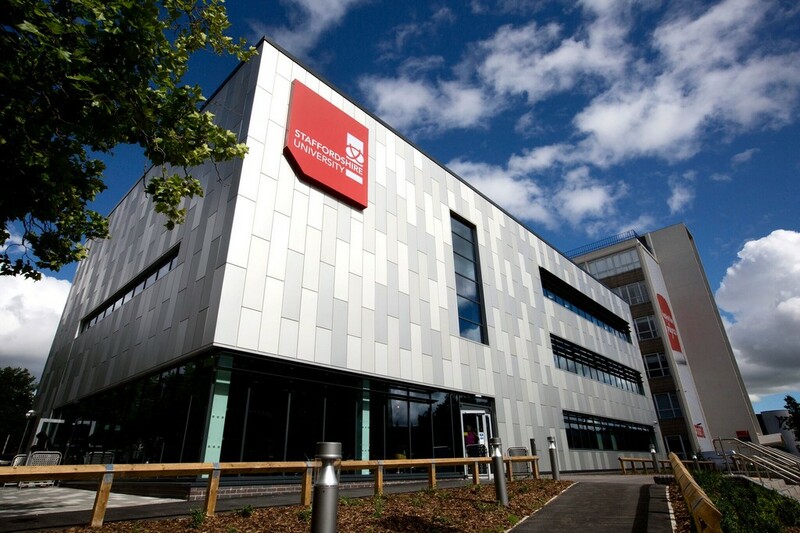 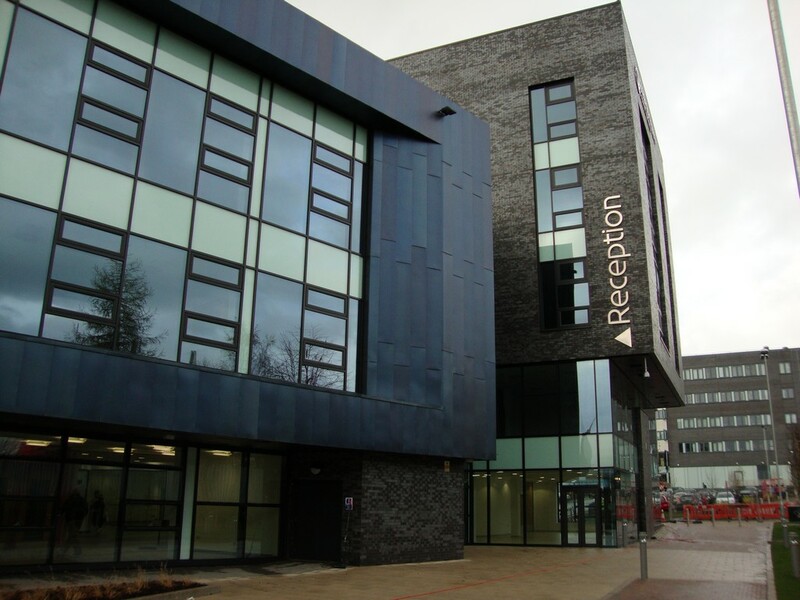 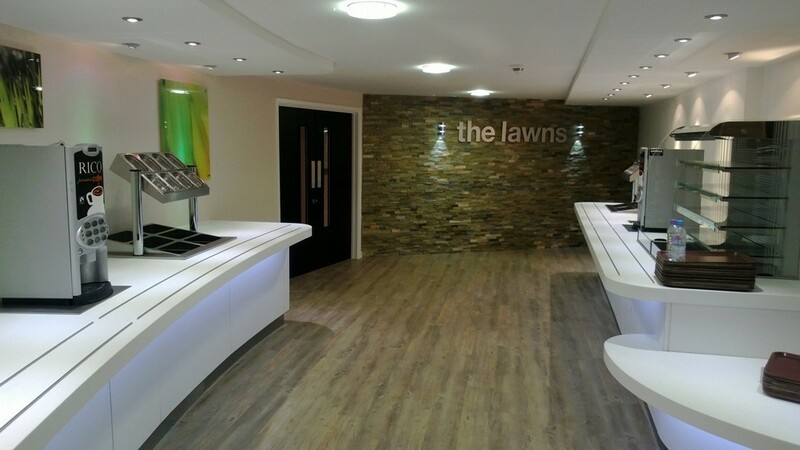 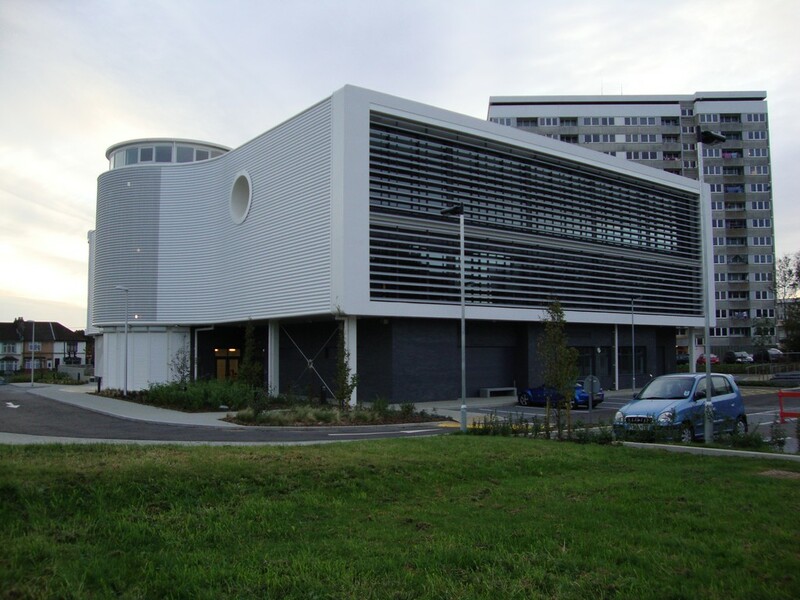 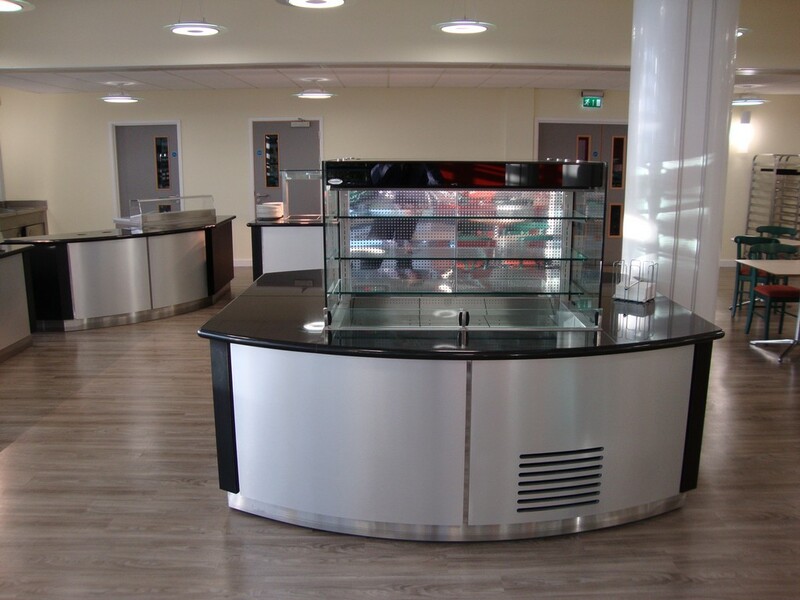 Our professional and supportive team can find a winning solution for all educational establishment needs with our products featuring in many UK schools, colleges and universities. 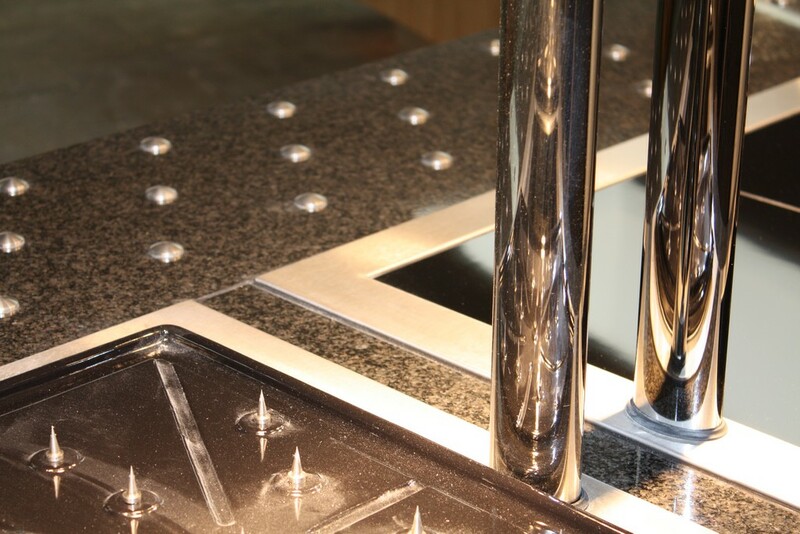 Our products get top marks wherever they happen to be. 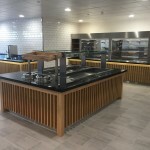 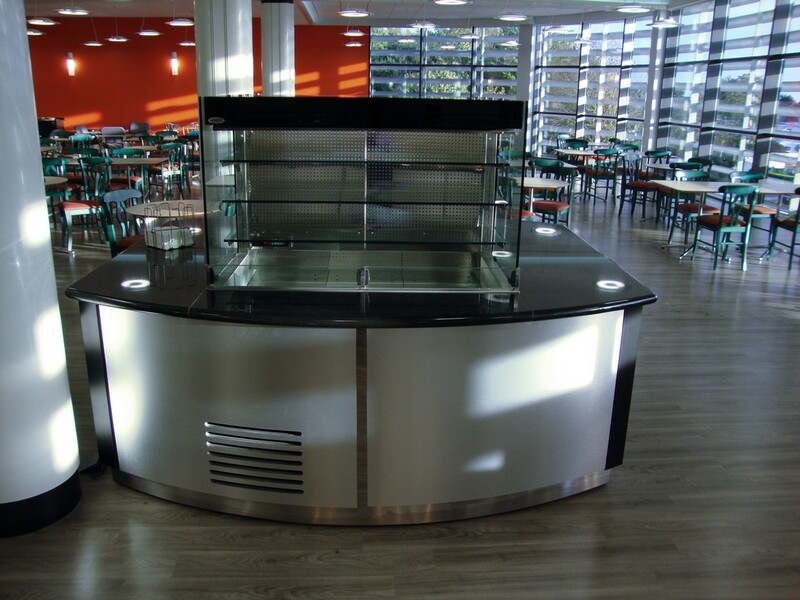 Our professional and supportive team can find a winning solution for all educational establishment needs with our products featuring in many UK schools, colleges and universities. 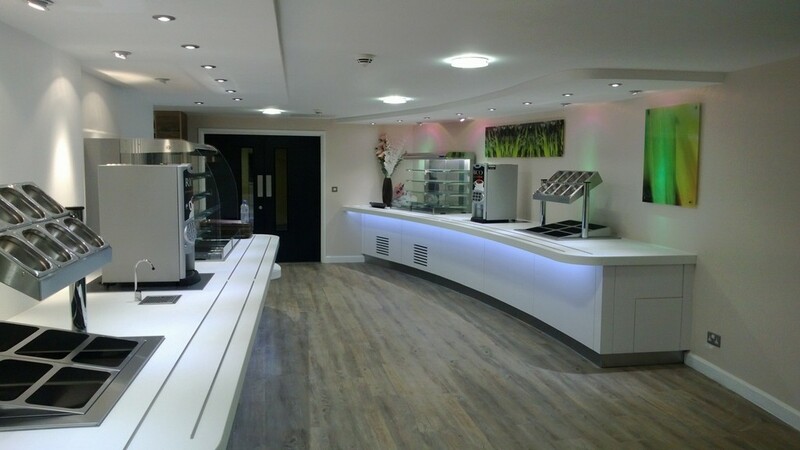 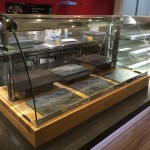 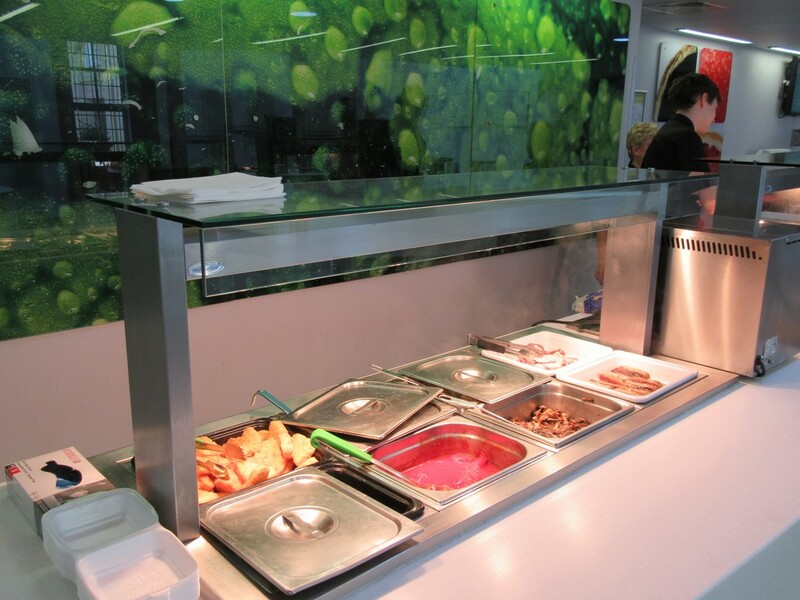 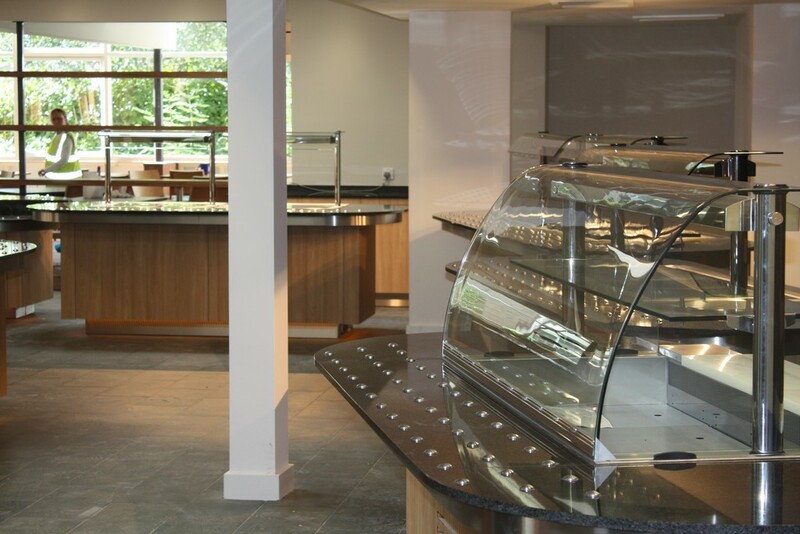 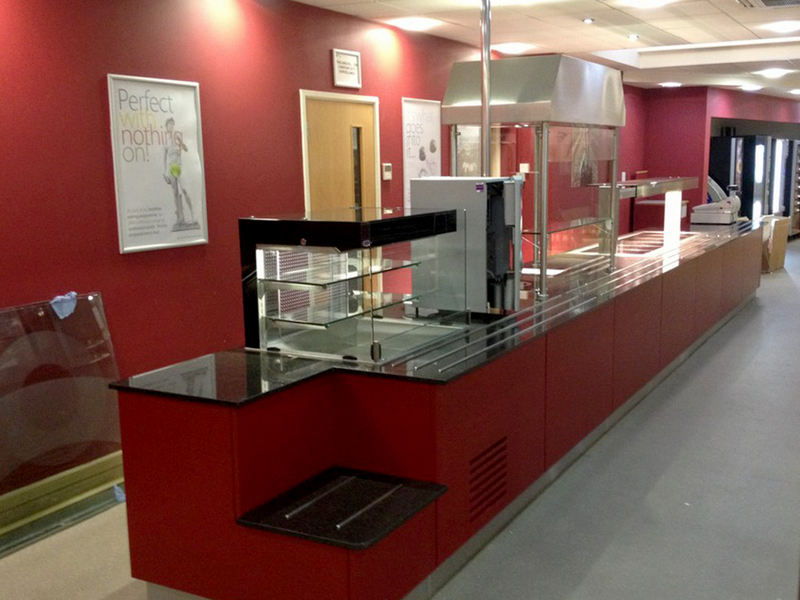 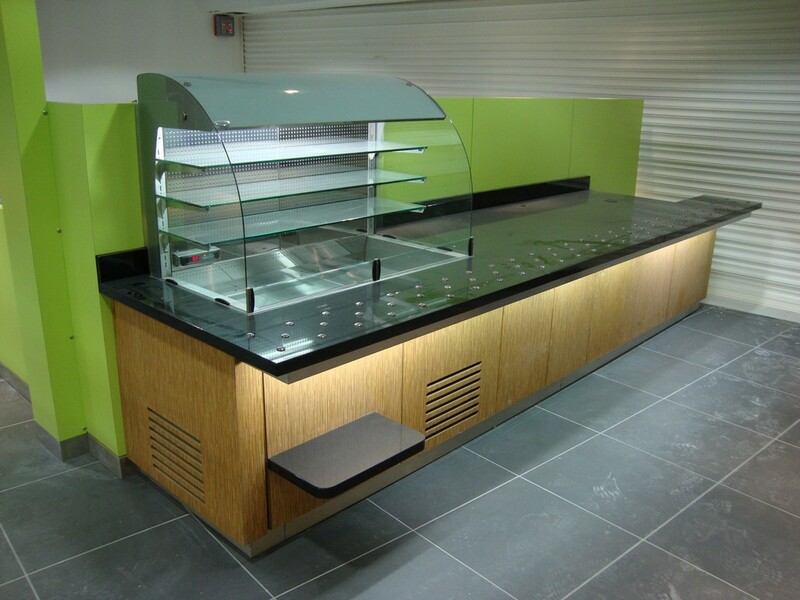 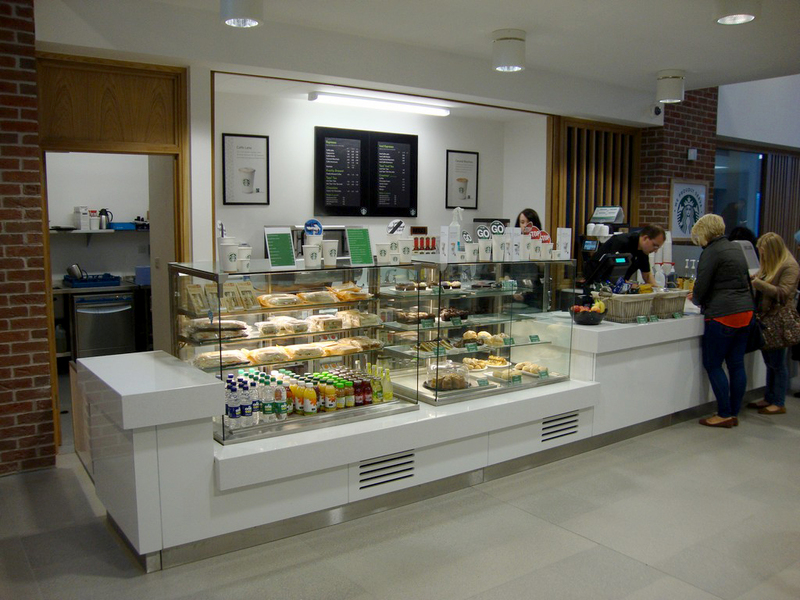 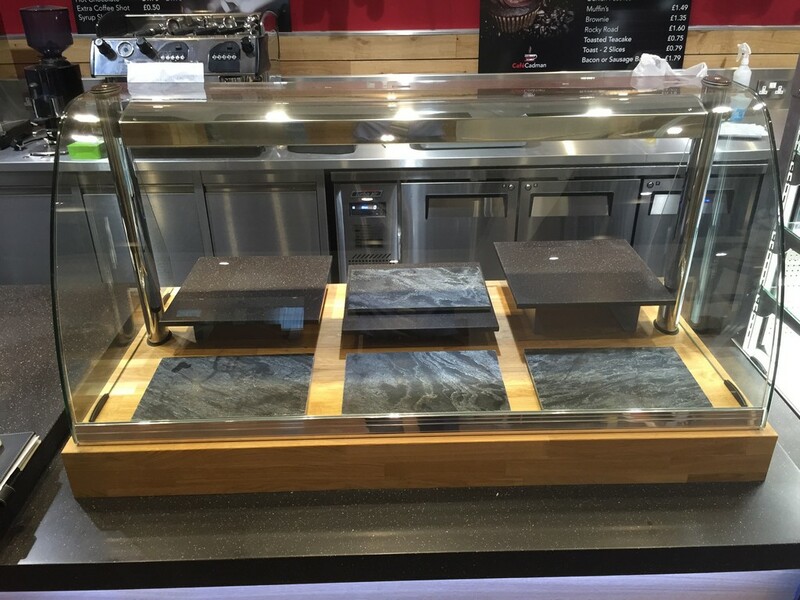 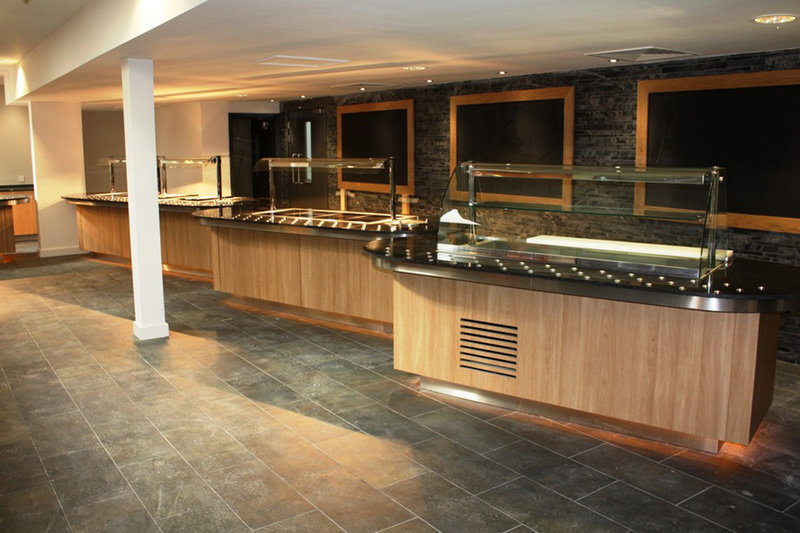 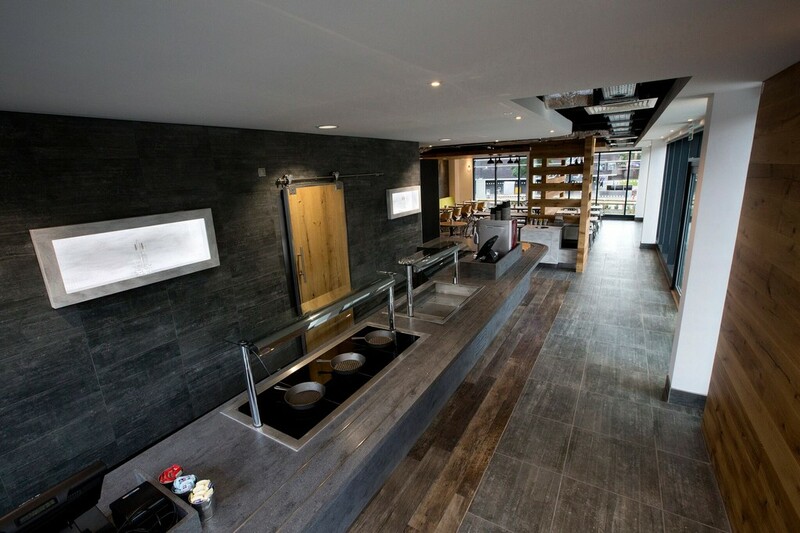 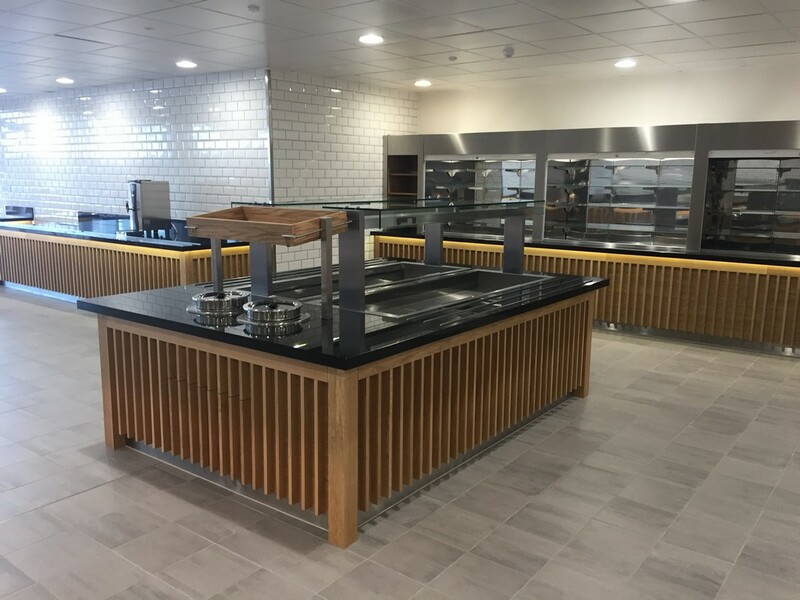 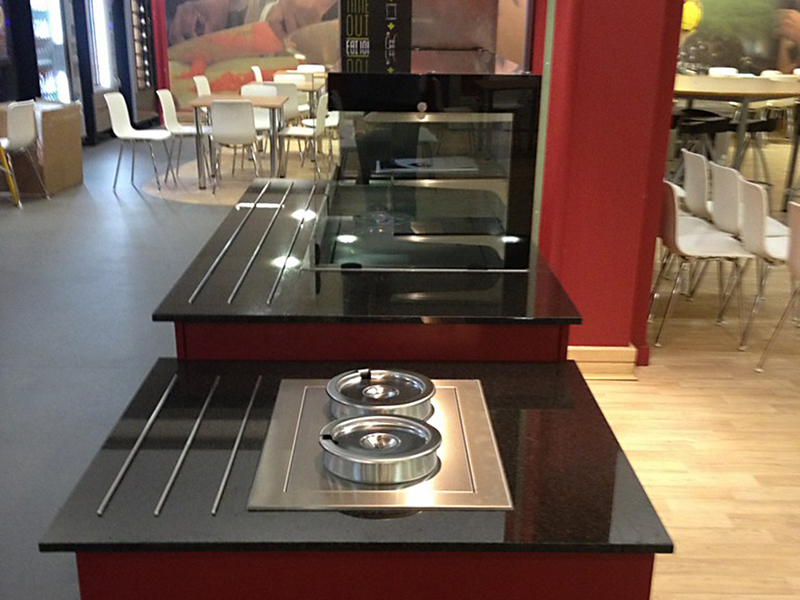 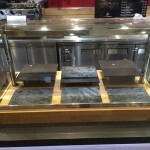 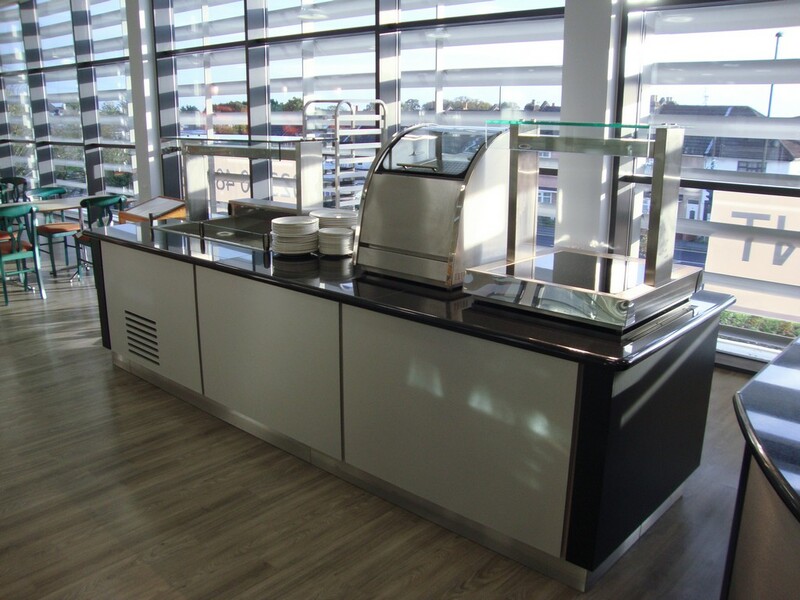 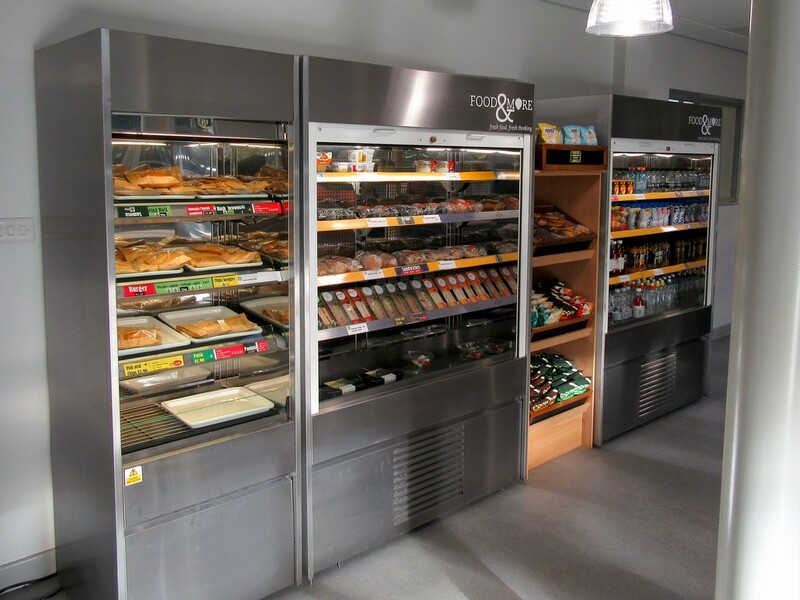 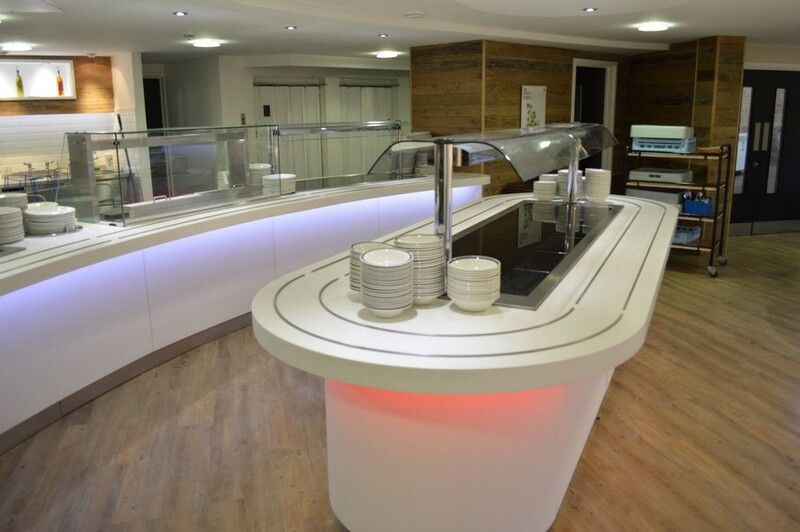 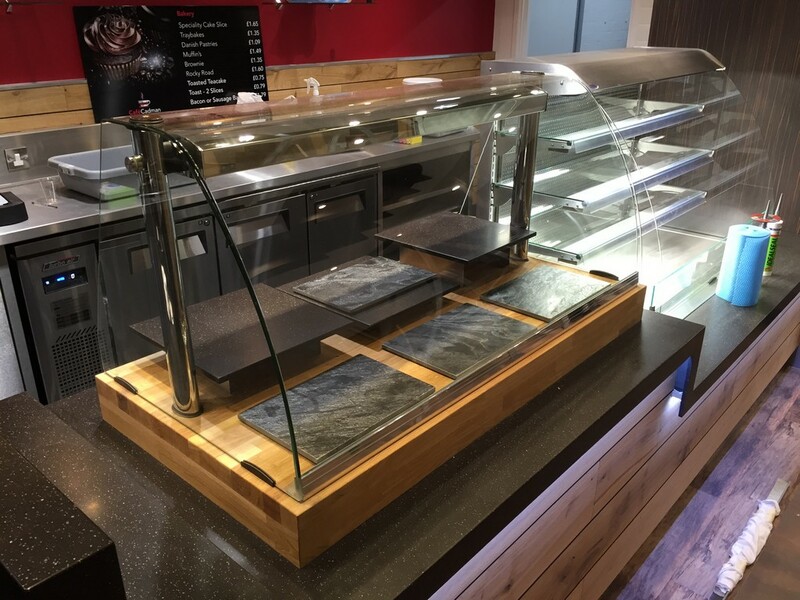 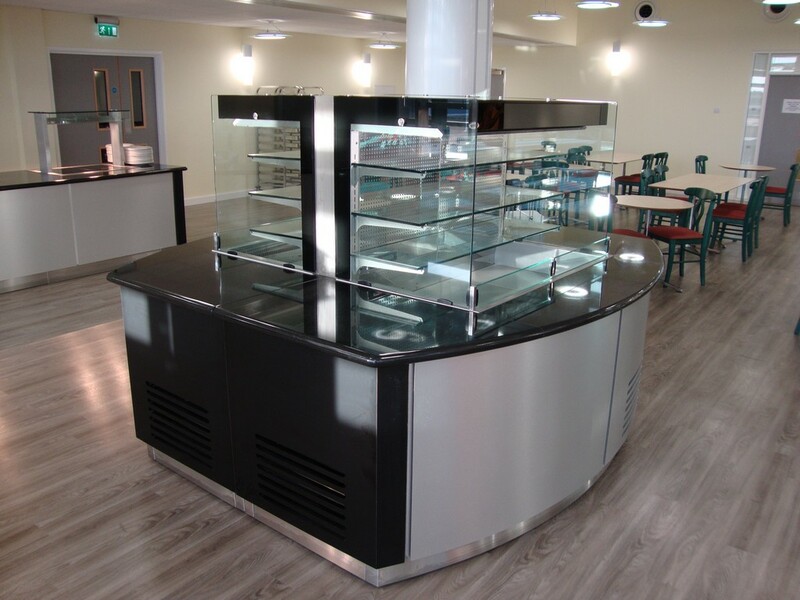 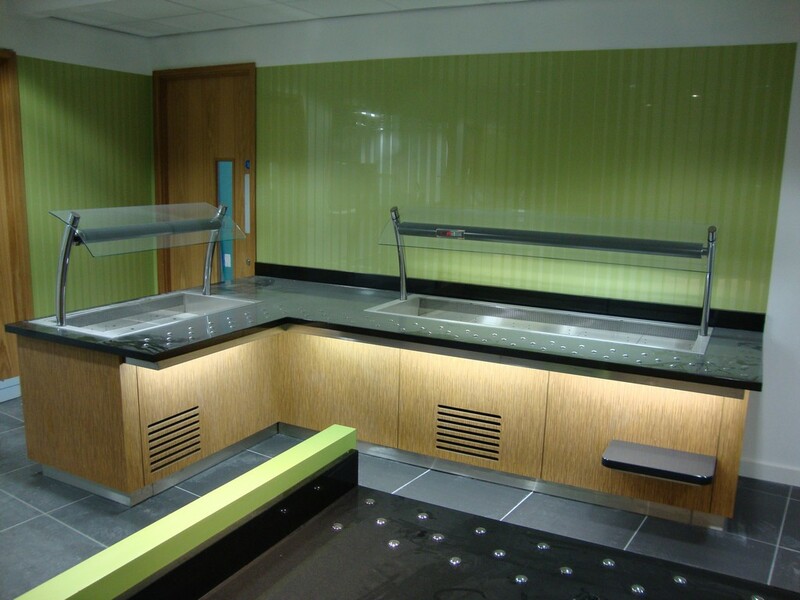 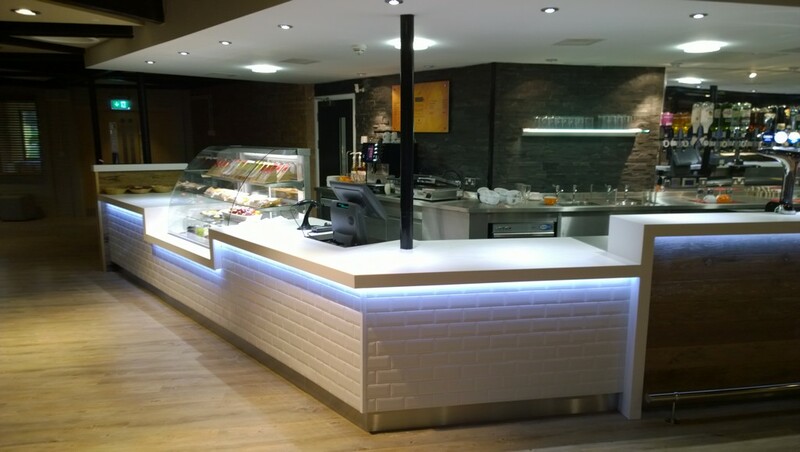 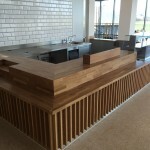 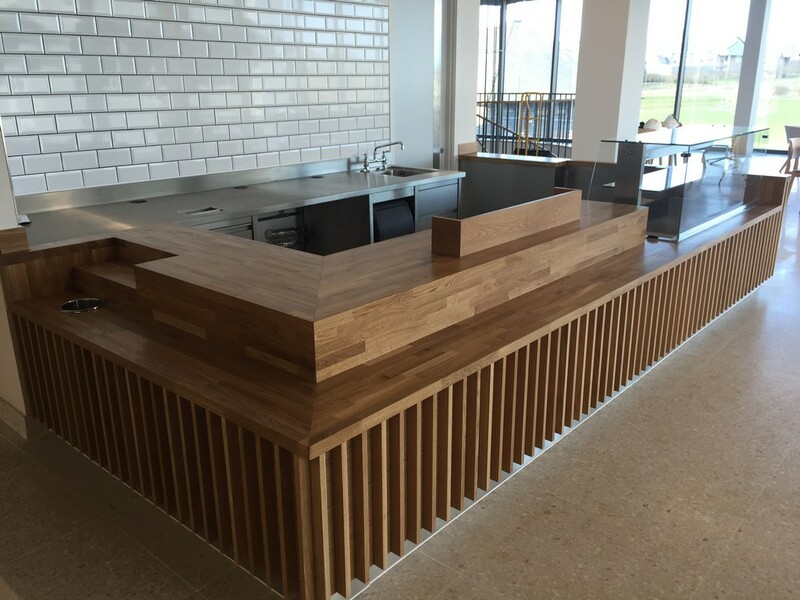 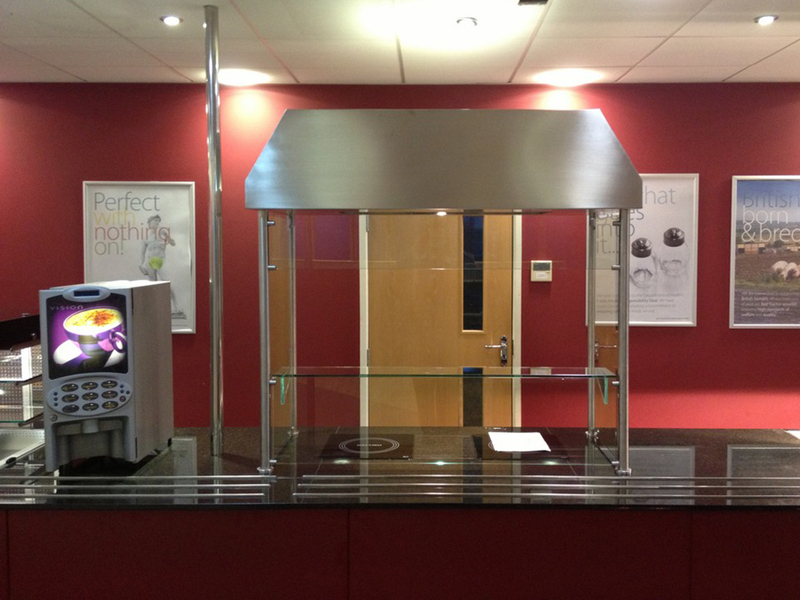 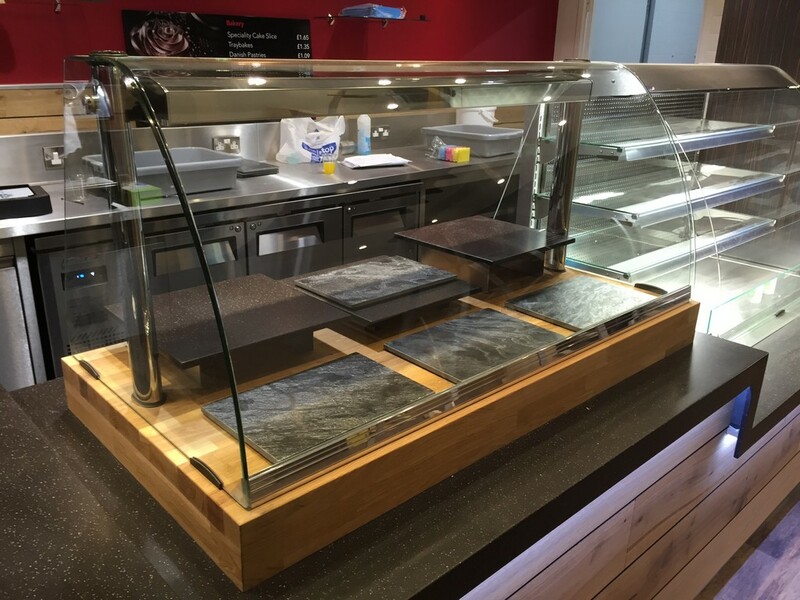 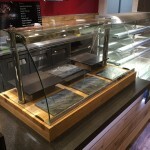 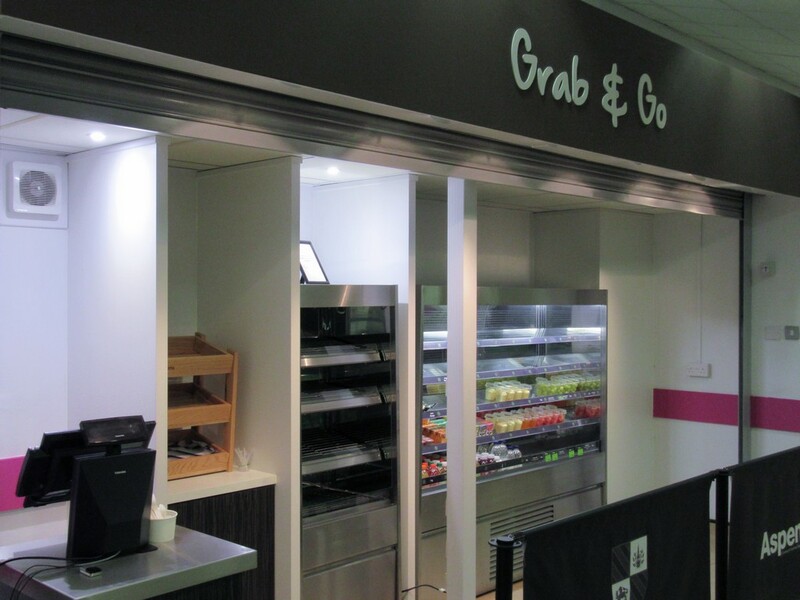 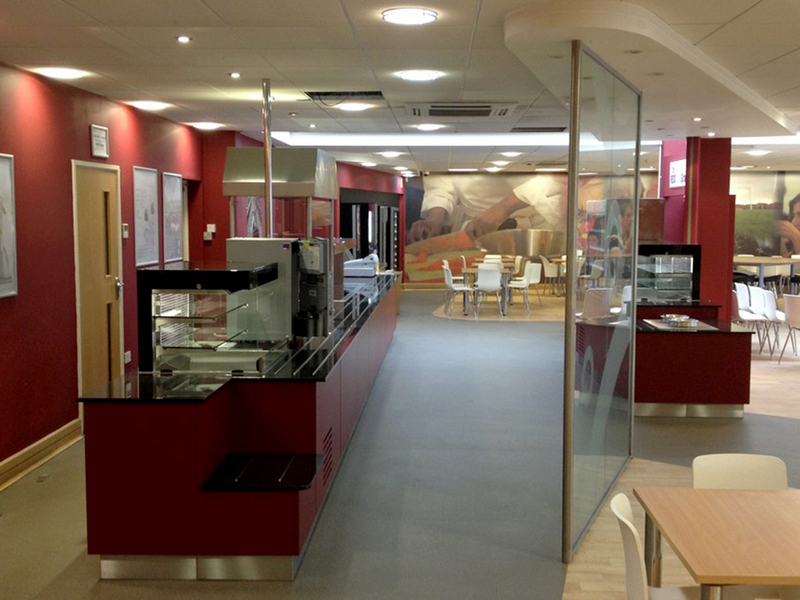 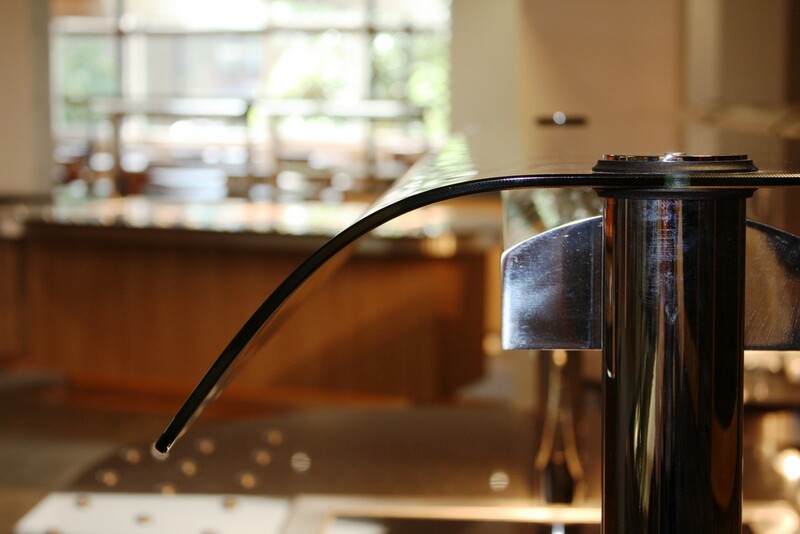 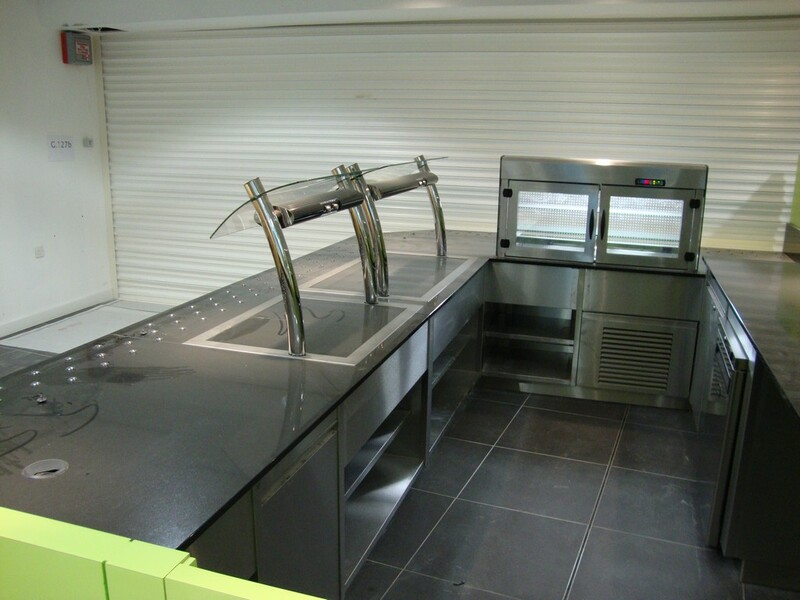 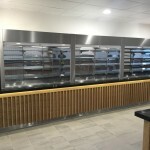 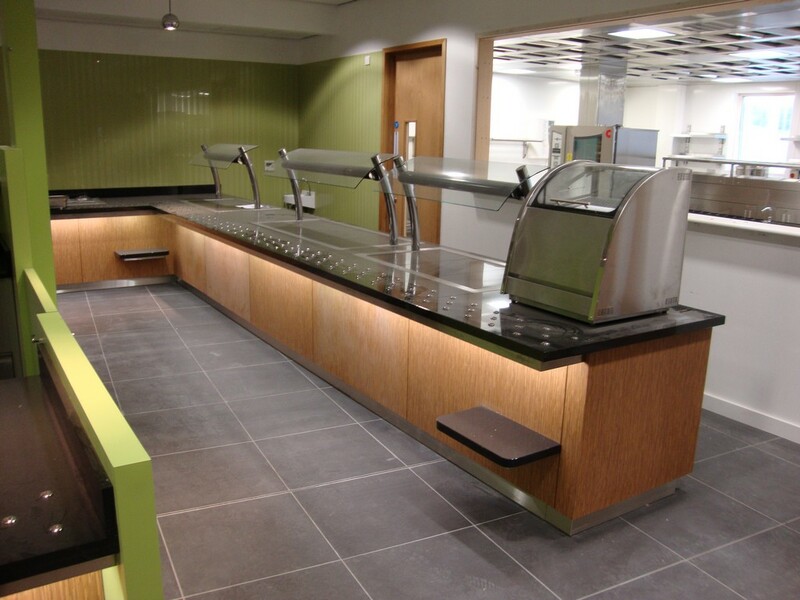 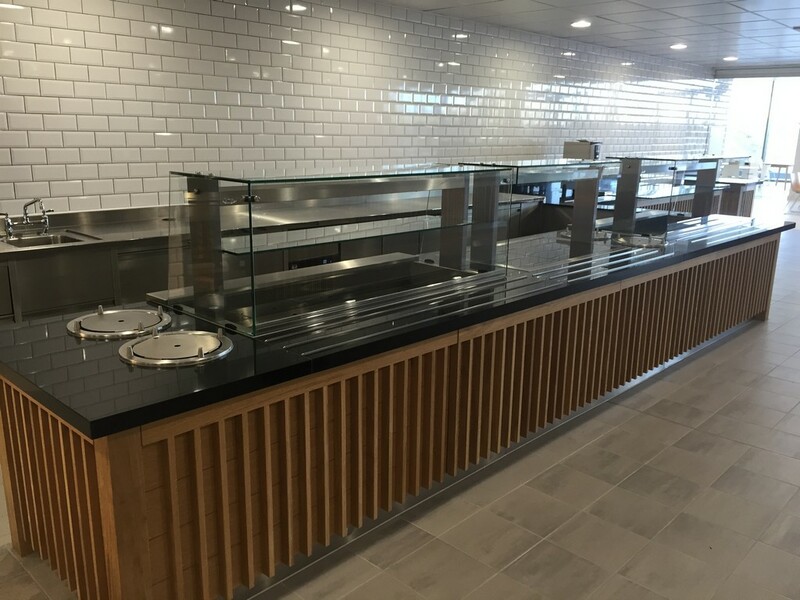 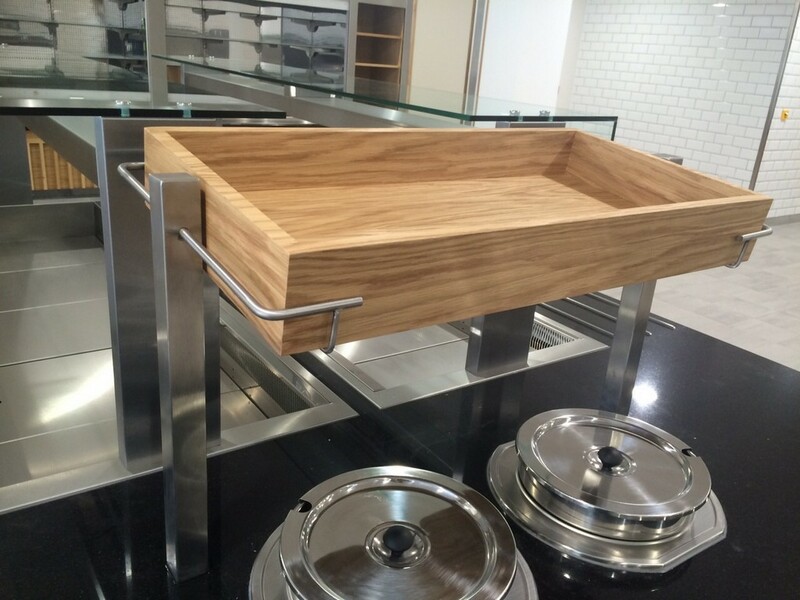 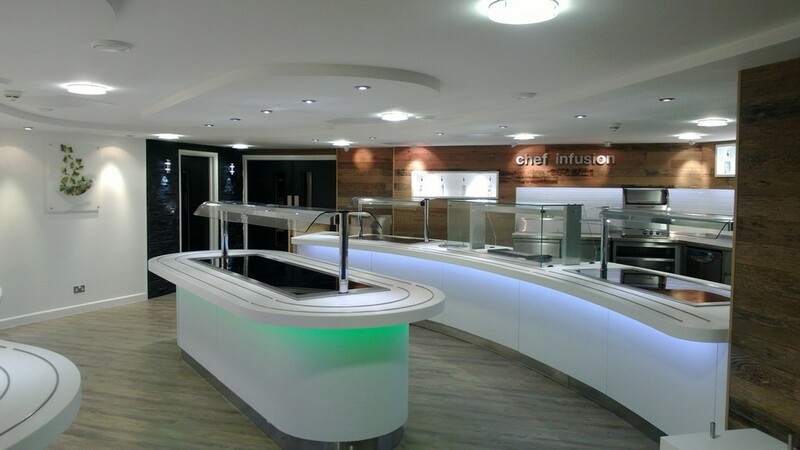 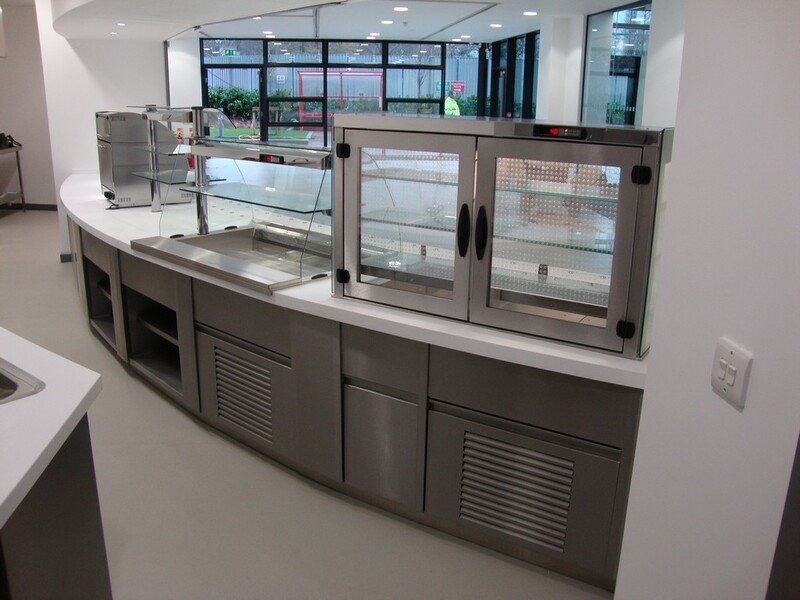 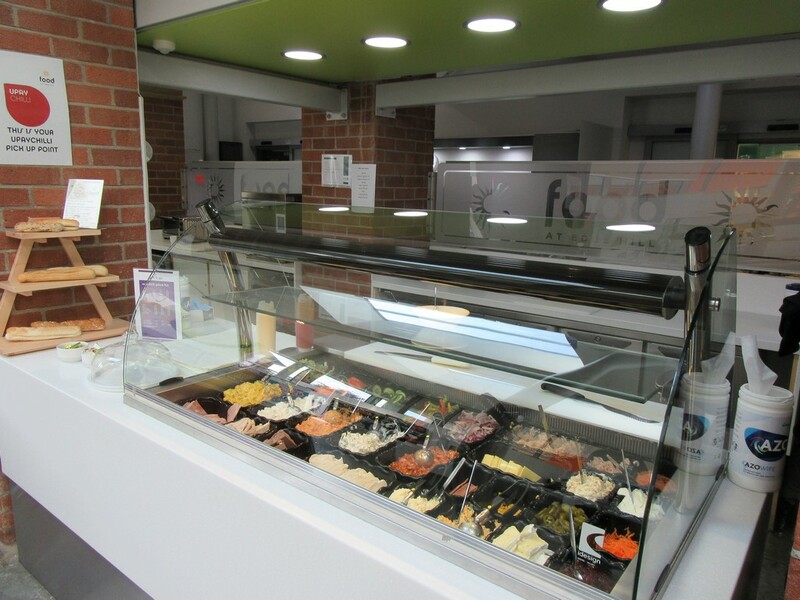 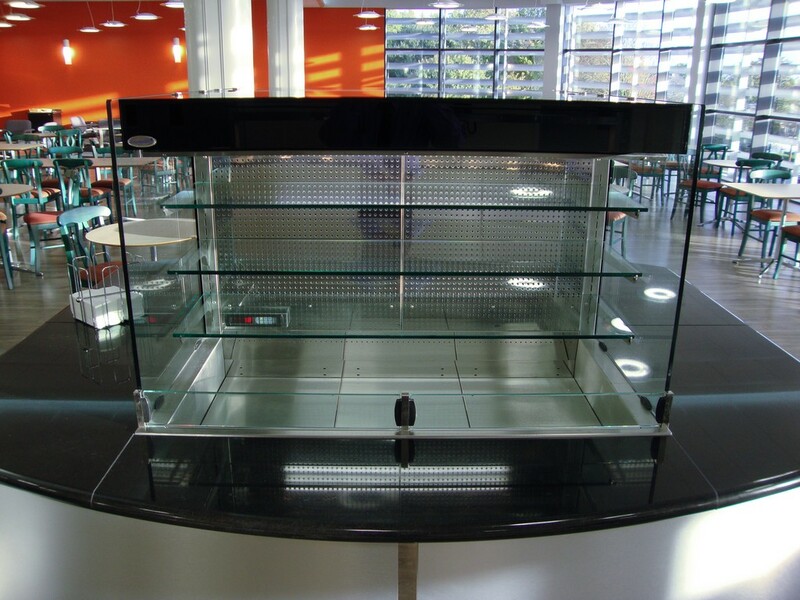 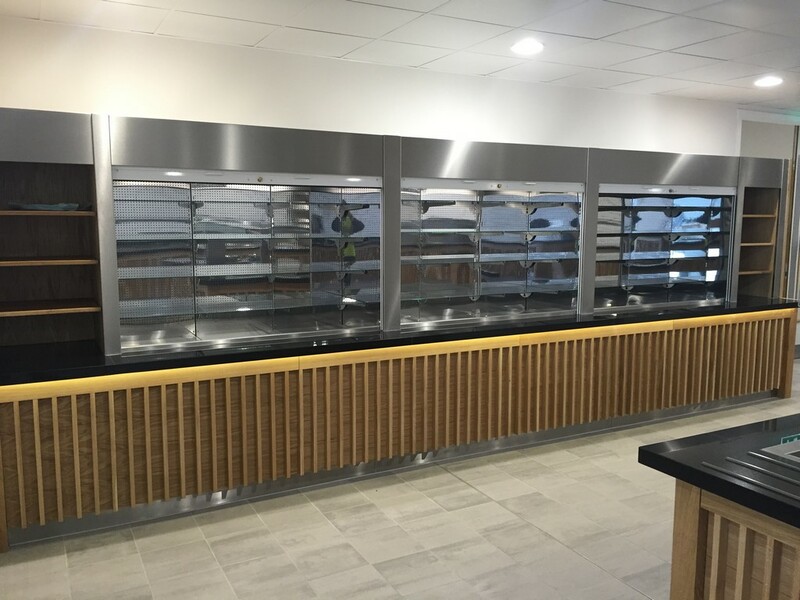 The integrale heated display deli is perfect for this scenario, the bain marie style heated wells can be used to contain serve-over warm food, all of which is protected behind a full glass fronted covering. 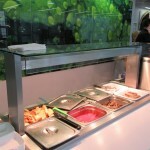 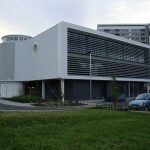 Meaning no hot food escapes the unit, and exposure to contamination is extremely minimal.